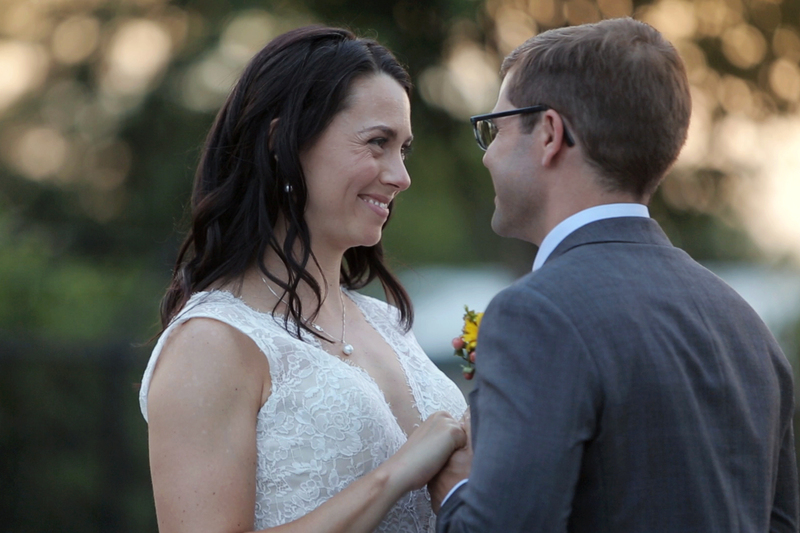 Lesley + Kyle Wedding Highlight Reel from Tricia Coyne on Vimeo. 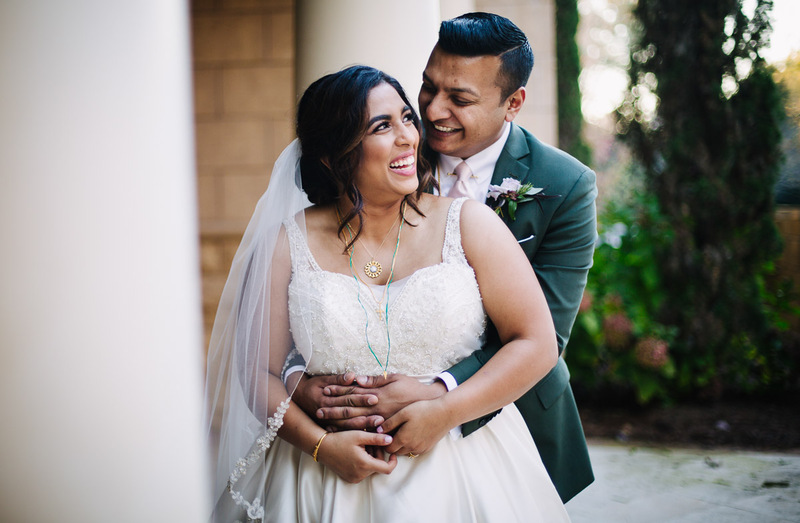 Very happy to share the love story and wedding highlight reel of the beautiful Lesley and Kyle. Such a wonderful, silly, romantic couple. The two met through e-harmony a couple of years ago and instantly hit it off. I swear that almost half of the couples I’ve covered met online; it obviously works! The two tied the knot at the gorgeous Crest Center & Pavilion in Asheville, North Carolina. It had been the most miserable rainy weather all week, but the sunshine graced us with its presence for their wedding day. So fortunate that Lauren Pressley of Southern Savvy Events introduced me to this couple. Wishing them both all the best that life has to offer.